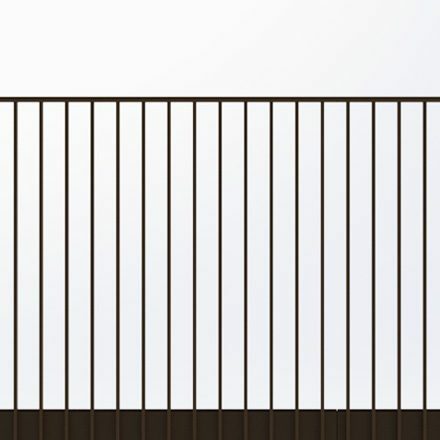 Highly versatile stair and balcony handrail system with many finishes and infill panel options. 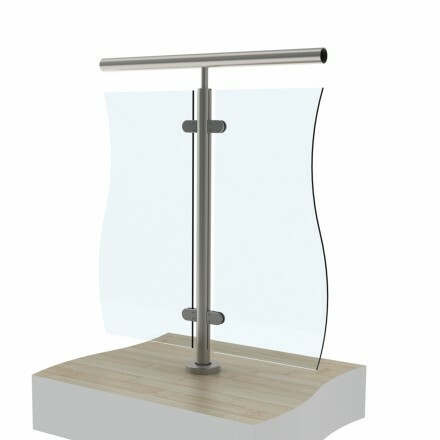 More cost effective than structural glass, these stair and balcony balustrades use posts for structural integrity. 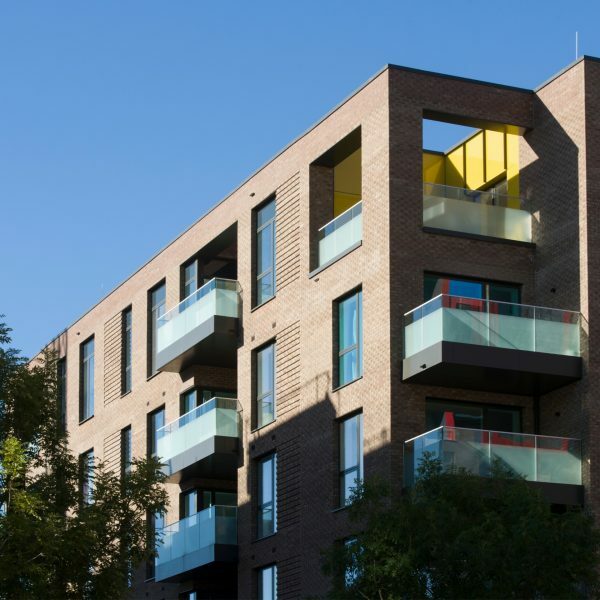 This edge-protection solution is effective and appealing, minimising any limitation for a largely unrestricted view. A variety of options are suited to different applications. Solid infills are used where children may be present, such as in high-rise apartments and public areas. 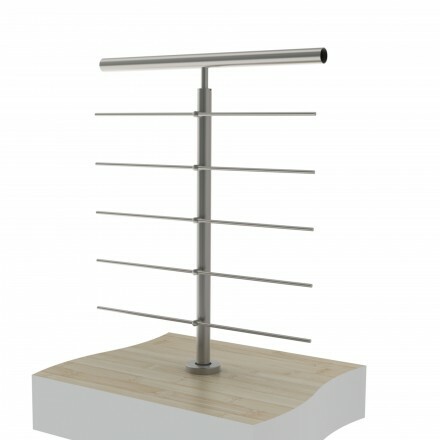 Wire or mid-rail infills are often selected for commercial or office environments. 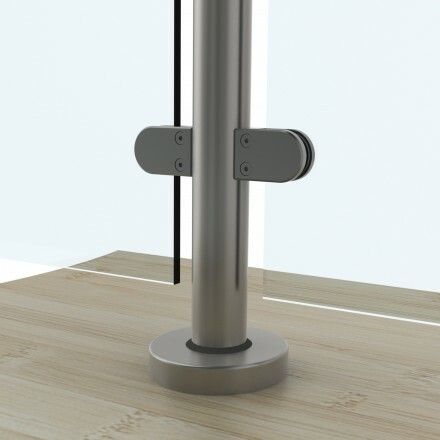 Manufactured to a high standard, these systems are delivered within short lead times. Our service is comprehensive to ensure good integration and coordination with other trades. 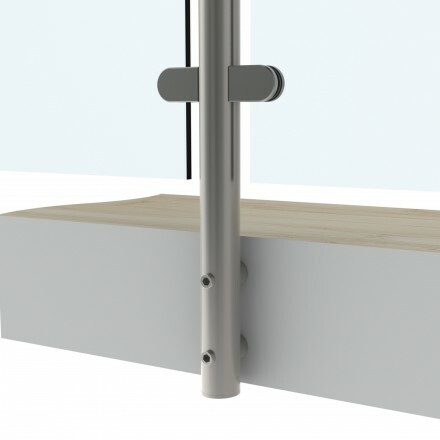 Balustrade posts surface mounted to concrete or steel substrates with plates fixed in 4 points or over a pre-fixed spigot then concealed with fixing cover roses. 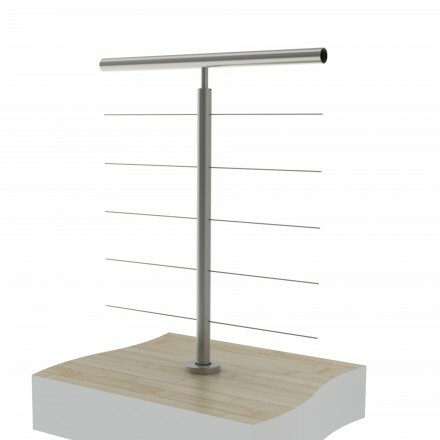 Balustrade posts side mounted to concrete or steel substrates with a two point spacer and bolt system. 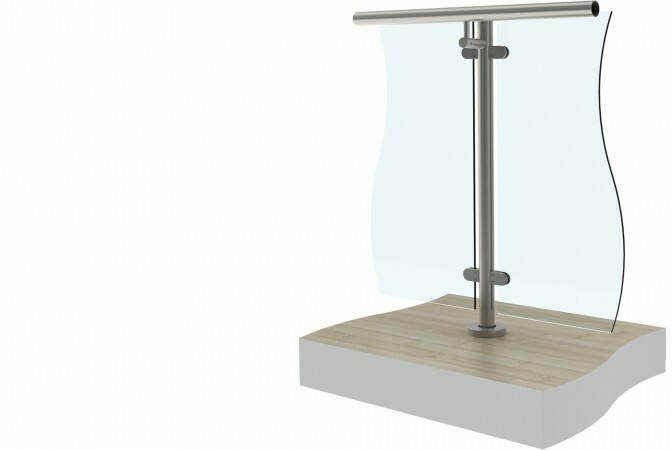 10mm or 12mm thick clear toughened glass infills mounted in line with the balustrade on clamp fixings, with opaque privacy and low iron options. 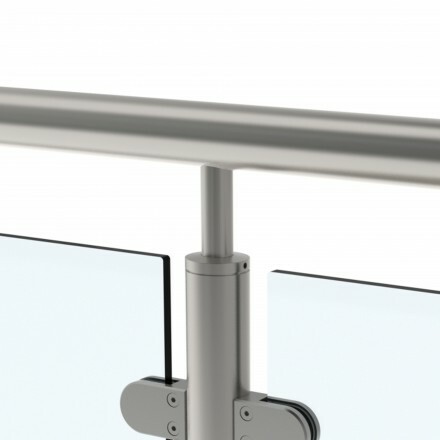 10mm or 12mm thick clear toughened glass infills mounted offset to the balustrade on engineered fixings, with opaque privacy and low iron options. 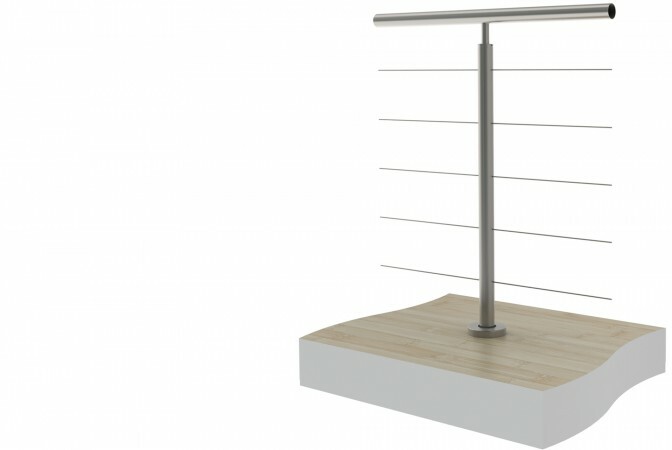 Specified quantity of horizontal wires mounted in line with the balustrade. 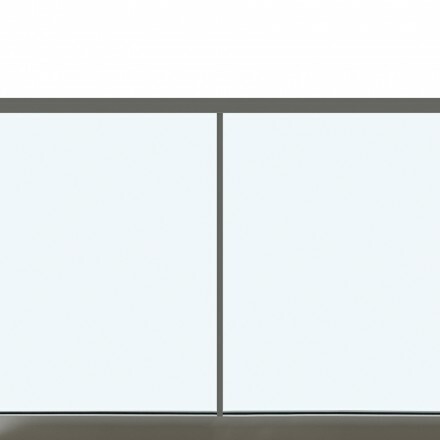 These type of infills are only suited to office or commercial environments where children are not likely to be present or where the balustrade acts as a barrier rather than protecting a drop in level. 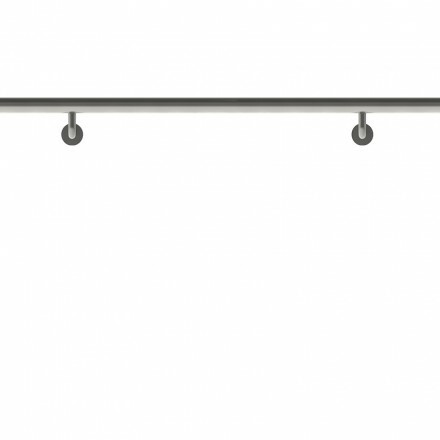 Specified number of 12-25mm diameter horizontal mid rails offset or in line mounted to the balustrade or a single 50mm diameter horizontal mid rail. 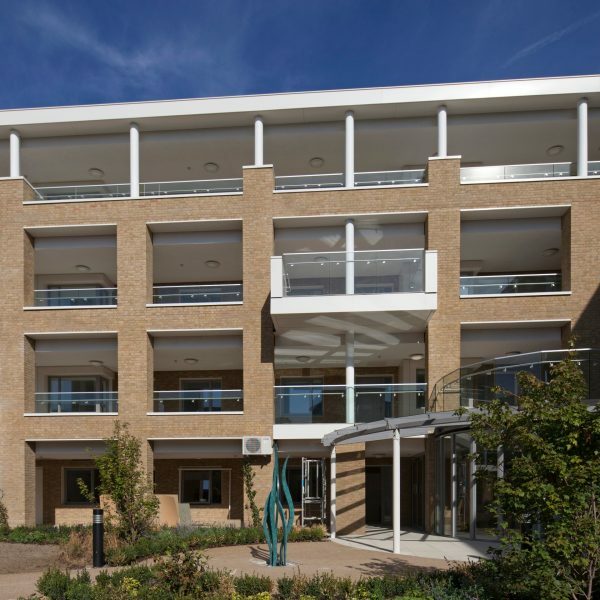 Suited to commercial environments where children are not likely to be present or where the balustrade acts as a barrier. Handrails that are freestanding and require no infills. Typically these are used where handrails cannot be supported off walls on stair landings adjacent glass facades and for external ramps that do not protect drops in height levels. Continuous handrail mounted in line with the balustrade. A variety of materials & finishes are available, as per our B10 range. 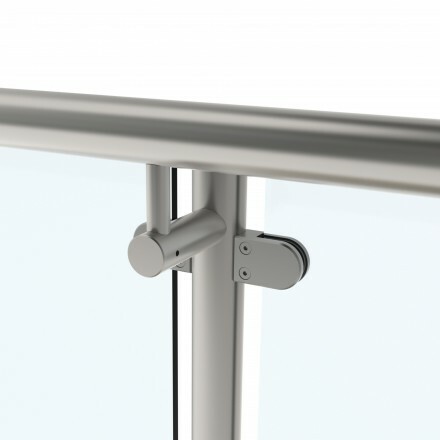 Continuous handrail mounted offset to the balustrade posts. 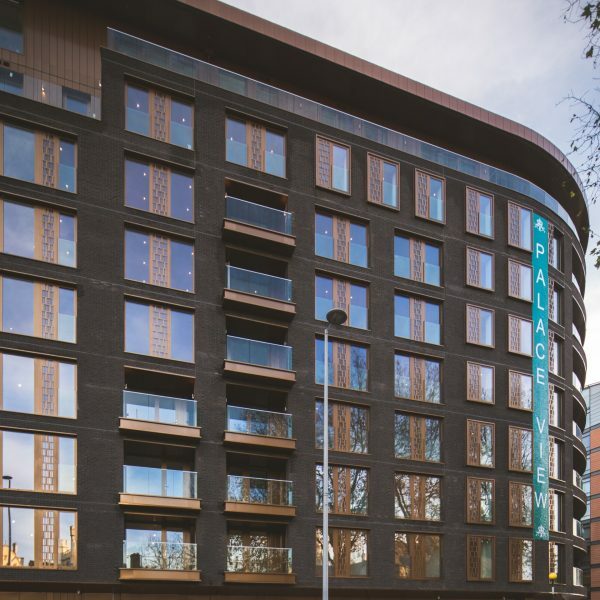 A variety of materials & finishes are available, as per our B10 range. Complete the specification form to your design by selecting the configuration images above. © Brass Age Ltd 2019. All rights reserved.